15 years of Solitary Experiments! 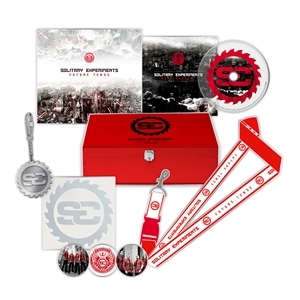 This memorable jubilee of one of Germanys most popular Melodic-Electro-bands simply calls for a celebration in form of an exceptional compilation CD. 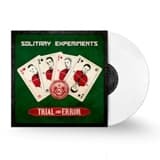 15 special, previously unreleased Solitary Experiments tracks (including collaborations with other artists, remixes by other artists, remixes for other artists and new interpretations of the bands biggest hits) make this limited album release (1500 copies in a deluxe Digipak) an extraordinary "birthday treat" for fans and newcomers to the bands oeuvre. 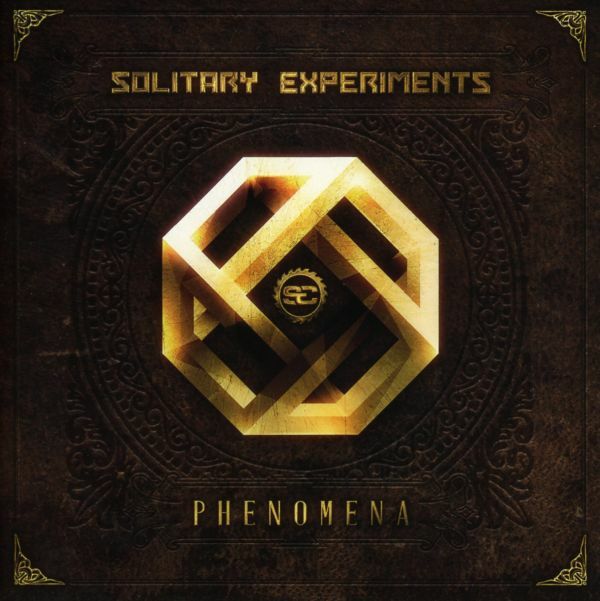 Illustrious names such as Wumpscut, Dance Or Die or Noisuf-X have collaborated with Solitary Experiments for "Compendium 2", which also features a rare remix that the band created for Italian cult-act Kirlian Camera. It is hardly any wonder that the first instalment of "Compendium", which was released three years ago, was sold out in no time. A special birthday tribute for one of the most influential German Electro-bands of our time! Final Assault was released in June of 2002 and was the last release for Maschinenwelt. 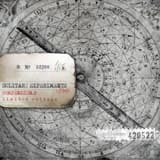 It contains 13 remixes by acts such as GOD MODULE, SYSTEM DER DINGS, SEVEN TRESS, SLEEPWALK, INERTIA. The totally recharged version includes 3 additional exclusive remixes! ,Crash & Burn" was the knell and a promise, so ,Future Tense" is the act: The seventh studio album by SOLITARY EXPERIMENTS shows the Electro Institition from Berlin in a freshness that is really rare for acts of this age and that always brings happiness to their fans.SOLITARY EXPERIMENTS supplkies us with enchanting melodies and light-dancable beats since 20 years. Their songs strike out directly to the ear and run down to the legs. ,Future Tense" is not an exception at all, rather it shows everything the band is popular for in best of both, quantity and quality. Part of it are the powerfull words that seem to manifest themselves in earworm chorusses just by themselves. The single ,Crash & Burn" has for the very first time a duet with Tea F. Thim (Ashbury Heights), but the main part is made by the bands well known, in long efforts sharpened powers that shows ,Future Tense" as an impressive demonstration of style and skill. Electro goes symphonic! 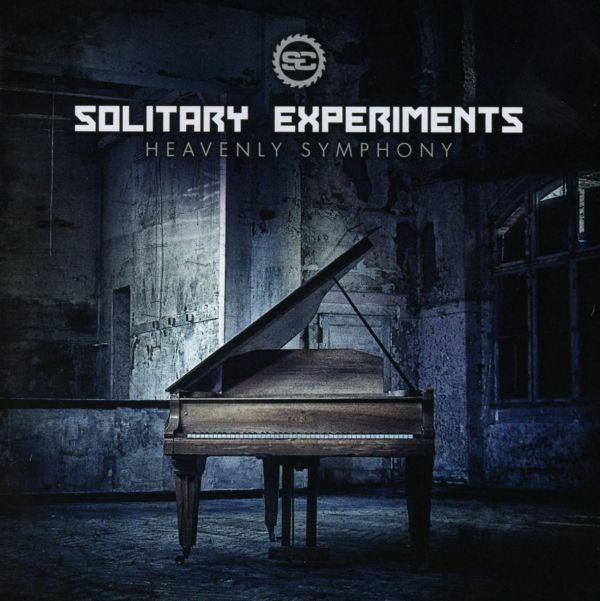 On the orchestral masterpiece "HEAVENLY SYMPHONY", Solitary Experiments showcase a selection of the popular Melodic-Electro-group's greatest hits in gripping symphonic versions. Berlins most popular export for solid and extremely catchy electronic anthems is back! 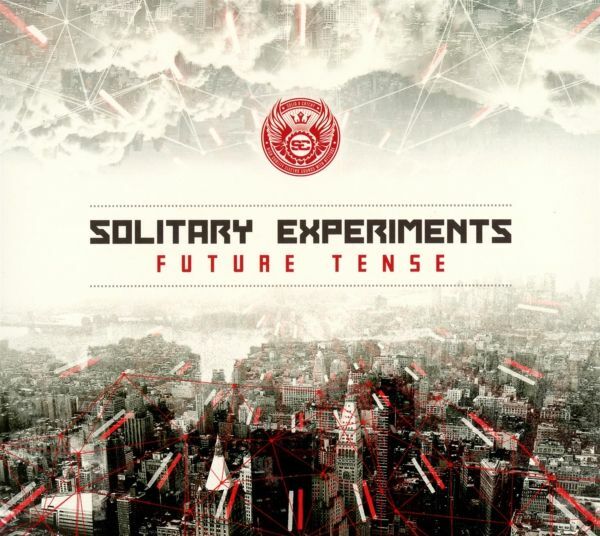 Solitary Experiments have produced their finest album to date.